It is just, by far the most breathtaking beach on earth. Pristine waters and that long curved stretch of powder-like white sand connecting the island, it's simply the best! Come and experience it yourselves...It's worth it! Join in and write your own page! It's easy to do. How? 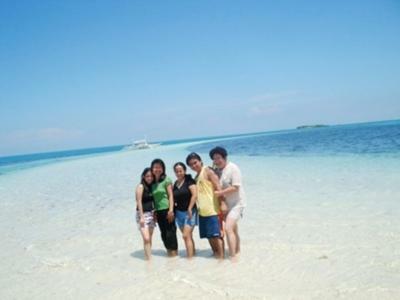 Simply click here to return to Bohol.